Good Morning!! We are officially on summer break!! Well from school anyways, I made a list of things I would like to accomplish. At least I’ll have some free time in the mornings to get things done. Hoping to get more writing in, AND getting through my Crayligraphy classes. 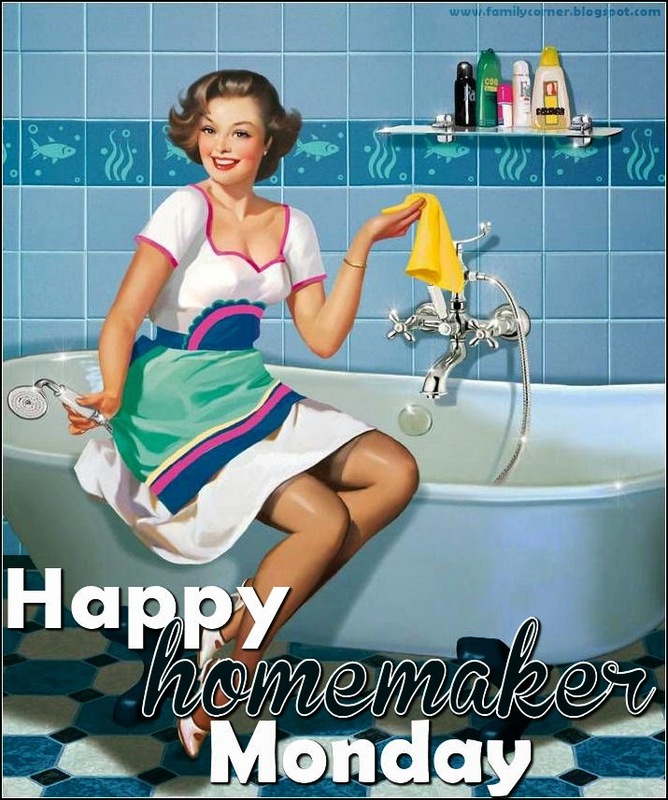 Today I plan to do just that, it is my birthday after all, but I will have to go to work in the afternoon. Word Press informed me that I had an anniversary on the third. I started this blog when I turned 40. I cannot believe that it has been 8 years already, its come a long way, and I am so grateful for all the wonderful people I have met in the blogosphere!! Have a great week everyone!! I am currently reading a non-fiction book called, The Power of Surrender by Judith Orloff, M.D. The cover says, Let go and energize your relationships, success, and well-being. It’s pretty interesting so far. Our summer reading program has started at the library, hope to read some for that as well. This looked really yummy to me. I’m thinking that all the cheese is probably canceling out the nutritious benefits of asparagus, but whatever. I’ll let you know how it turns out, and if my kids will actually eat it, lol. This was just fun to watch, took me back to my high school days, these are pretty much most of my favorite rap tunes from that time. Our new rain gauge in our backyard. The little bit of rain that was collected was after a downpour, amazing how only that much registered, it sounded flood-worthy coming down, lol. The grass certainly enjoyed it. The little gnome is our fun memorial to my dad. He had a white beard and mustache (not as long) but he used to lay just like this while watching TV. 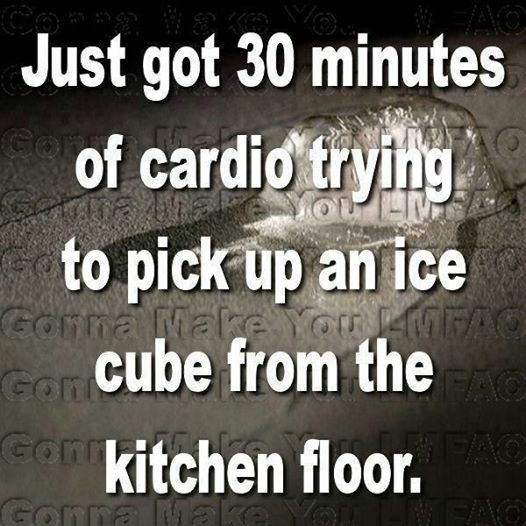 I loved the ice cube chuckle – Hilarious!! And so true!! 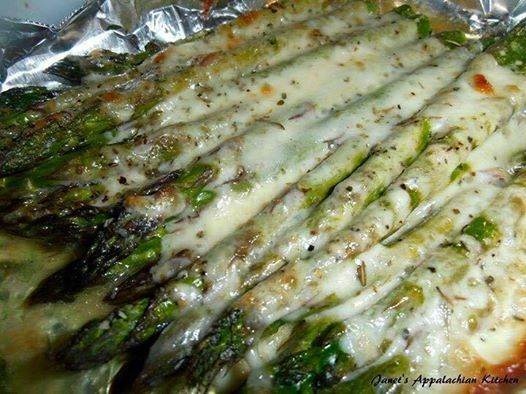 That asparagus looks amazing. 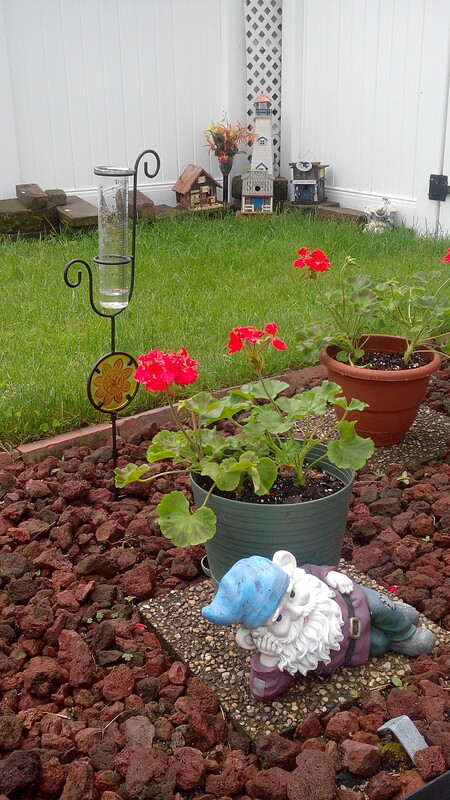 And you know I love your yard and sweet gnome. We are Sistas from different Mistas I swear, because my Dad has always been a bearded fellow and always watched t.v. that way too. Weird I tell you. 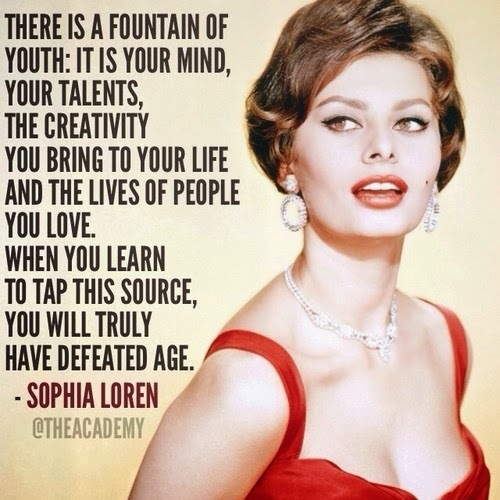 Love your quote too – so apropos today birthday Girl. Biggest Birthday blessings to you – and for many many more. Happy Birthday!! Your book sounds interesting. I haven’t read any non-fiction in a while (surprising since it is my favorite). May have to look it up. Hope you have a wonderful day and week! Thanks Jean!! The book is really good, Hope to get around to your blog soon! !